Home / Fashion & Design Shops / It’s shopping time! January has come: it’s sales time, it’ shopping time! In the city sales have begun since Thursday 5th. And what’s the best time to find the right deal? 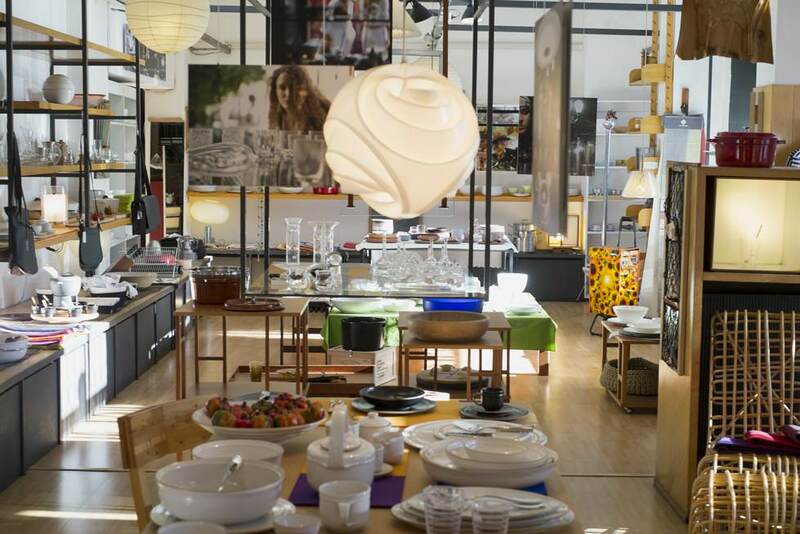 Taking advantage of sales, this time we want to suggest you many hidden shops in the heart of Brera district. Not only is Milan famous for Corso Vittorio Emanuele or the fashion district, but it is especially known for the set of historical small shops and boutiques that have always made quality and research their own symbol. Located inside Cagnola Palace, in the centre of Brera, Antonia Boutique is an essential stop for fashion and shopping lovers. 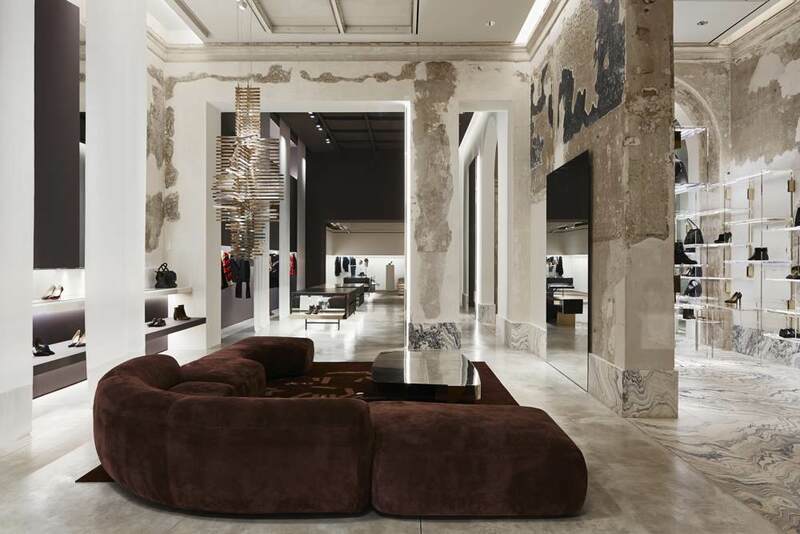 The boutique offers an accurate selection of the most luxurious fashion brands, inside a space that combines contemporary art, form, innovation and tradition, designed by the architect Vincenzo de Cotiis. Antonia is located in Via Cusani 5. Cavalli e Nastri is a name known by all classy-vintage and fashion lovers in Milan. The shop offers an accurate selection of dresses and accessories, famous brands of the past and unique pieces. It’s a vintage boutique of great style, where you can find items from the ‘40s to today by all great brands such as Prada and Chanel, searched in Italy and worldwide. Inside the shop there’s a part dedicated to emerging stylists and another one full of recycled clothes. There are vintage clothes to which young tailors and stylists give a new life, re-elaborating textiles and forms of the past. Cavalli e Nastri is located in Via Brera 2, a few steps away from our Brera 23 apartment. Arform was born in 1955 and immediately distinguished itself for the research and the refined style with which it selects design items for your home, in Italy and abroad. The shop also offers its own line of elegant furniture and objects. Arform, in the years, has become a real reference point for design and furniture lovers. If you are passionate about this genre too, we suggest you to stop by! Arform is located in Via Moscova 22, near S.Angelo Church. Who would have thought that in the basement of a travel agency a small shopping paradise was hidden? However this happens in Milan! 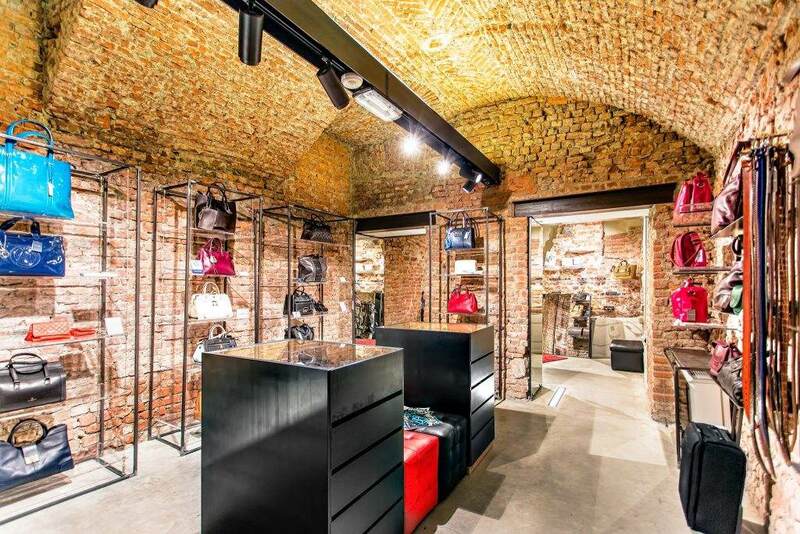 Sotto Sotto – Food And Fashion is a luxurious outlet, located downstairs the Milan Visitor Center of Zani Viaggi travel agency, in Via Cusani 18. A shop that offers a refined selection of signed bags and accessories at outlet prices. Really unmissable! In the end, we want to suggest you a dreamy place for your pets. 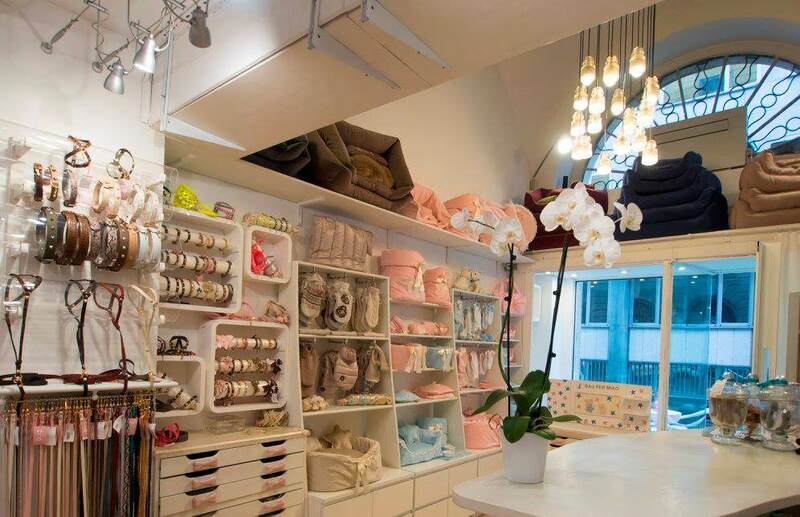 Bau per Miao is a real boutique dedicated to dogs and cats, located in the north area of Brera, in Via Solferino 25. In the inside you will find accessories, clothes, food, products for the cleaning and everything that could improve the life of your pets, even when you travel. Now, all we can do is to wish you a happy shopping!